C’est vrai, c’est vrai! It’s true that PAUL Bakery (801 Pennsylvania Ave NW) will open in Market Square on May 2 in time for summer lingering and coffee drinking on our neighborhood’s own “Place Memorial Marine.” A slice of Europe coming to our very own neighborhood? Perhaps, but we’re more excited about the prospect of being within short walking distance of retrieving fresh bread made daily, sipping coffee while watching the Navy Memorial’s fountains, or eating warm croissants while noodling over a Sunday newspaper. This is DC’s flagship bakery-cafe from the France based business, and the 3,220 square foot location will offer seating inside for fifty at cafe tables and booths. Outdoor terrace seating will also be available. A family operated business for over one hundred years, PAUL’s recipes for bread, viennoiserie, and patisserie have been handed down through the family since 1889. 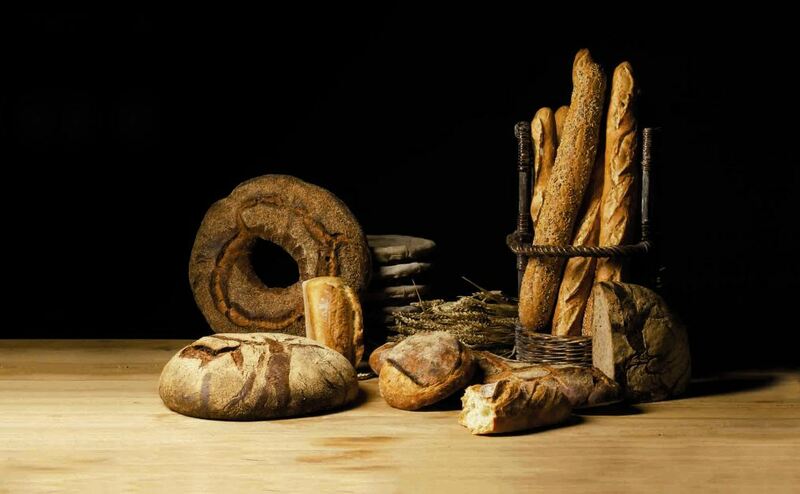 We’re told PAUL will offer traditional and specialty breads, which will be made by hand every day. The breads are made from an organic, locally sourced flour milled exclusively for PAUL, are naturally fermented, and are made without additives or preservatives. The viennoiserie will offer up croissants, pain au chocolat, escargot aux raisins (raisin Danish), turnovers and macaroons, all prepared daily along with seasonal cakes and tarts. C’est bon et nous sommes ravis! I have purchased bread and pasteries at Paul in Miami Beach. Very good quality, a great addition for our neighborhood. I can’t wait. Won’t be this a hard-to-reach location? It’s pretty far from the core cluster of PQ shops and restaurants. @WhoAmI – there are quite a few PQ residents weighted towards Pennsylvania Avenue and the bakery will be clearly visible from Pennsylvania Avenue looking east so tourists walking up 7th Street from the Mall should see it. if you live towards Mass Ave then it will be more of a walk.